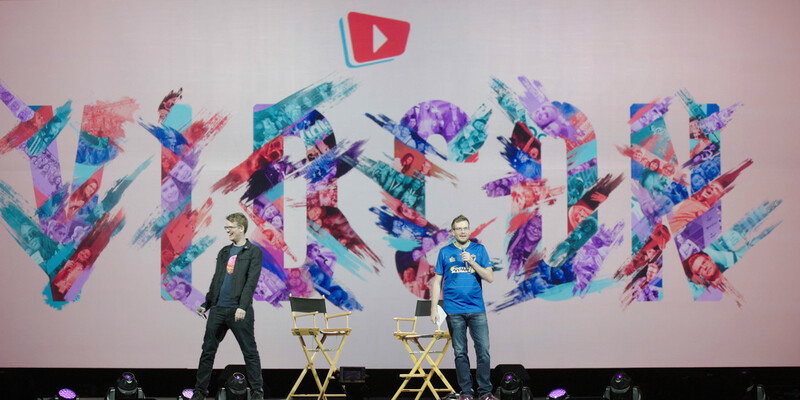 The largest gathering of the online video community, VidCon rallies a diverse audience of millennials and Gen Z with a shared passion. 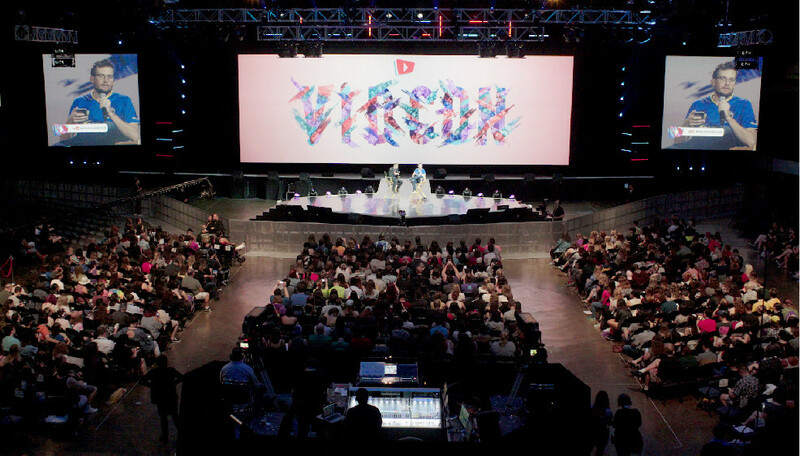 VidCon was created to give face-to-face connections to the creators and community members. But this tech-savvy group requires more than just a meet and greet to get them away from the screen. They need an experience that allows them to make connections, share ideas, and meet their icons – and it all must be social media share-worthy. The young audience loves online video, but each attendee has unique interests and goals for their experience. The design needed to educate creators on the latest trends and techniques, let brands excite the community and find new influencers, and connect community members with their idols – the creators. These audiences are open and honest, so we listened to their feedback and pulled inspiration from online video trends. The goal: build an experience that attendees flock to and don’t want to leave. The team designed the entire convention center campus with surprises, photo ops, games, and nonstop fun. As attendees arrived, they found a promenade filled with food trucks and a Ferris wheel for a festival vibe. Strategic sponsorships were scattered throughout and included VIP lounges, free brand swag, and social media vending machines. Excited screams could be heard throughout the space as community members met featured creators or attended the variety of sessions, panels, and performances. VidCon was a smashing success and even had 13,000 attendees come a day early to hang out in the promenade – before the event even started! Community ticket sales increased 23 percent from the previous year as a result of the new digital marketing campaign. It was a social media frenzy with over 200,000 Instagram posts using the event hashtag. 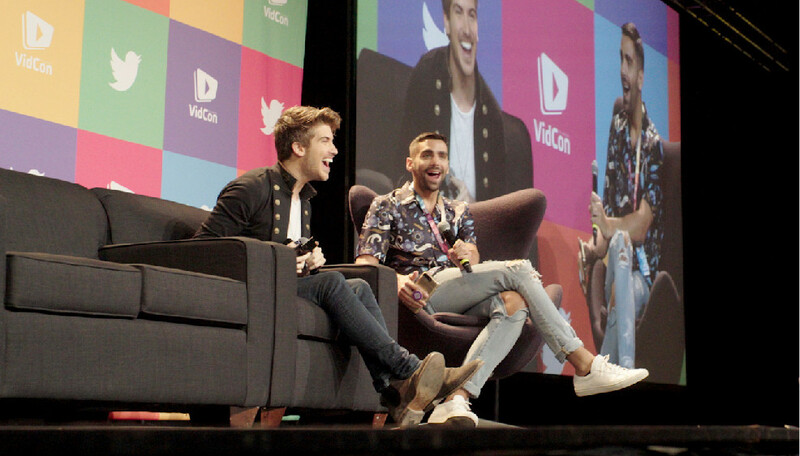 VidCon is thrilled to grow the online video community with increasing attendance and new global events.